Home » CAP News, Landmarks » Ballinamallard Landmarks project now completed! Ballinamallard Landmarks project now completed! 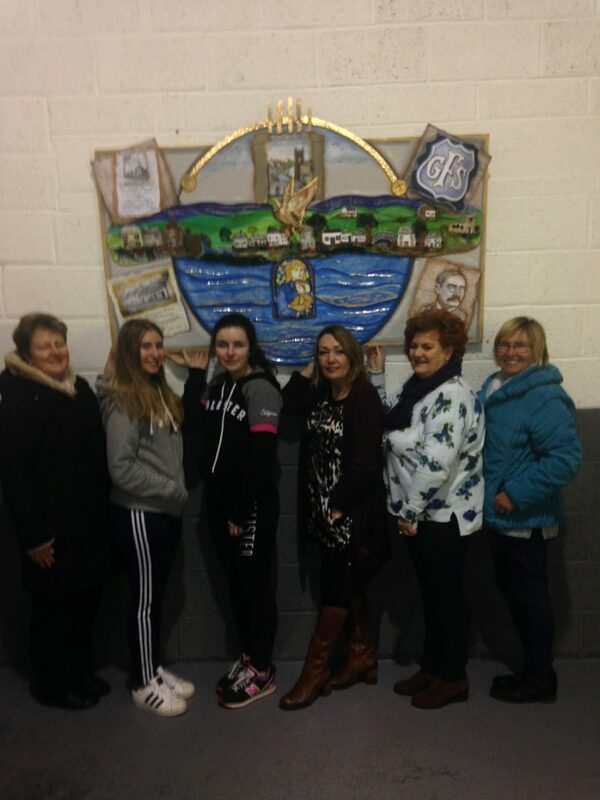 Fermanagh Sport and Cultural Association have completed their Landmarks project which was facilitated by artist Genevieve Murphy. As already reported in The Weekly, the art piece depicts local associations with the village and was made using ceramic and mosaic techniques. This picture shows how pleased some of the participants are with their work and the centre contacts are also delighted with the end result. Well done to all at Ballinamallard!